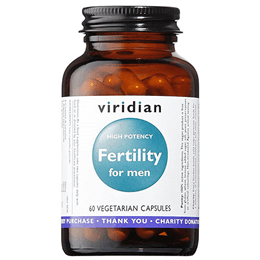 Viridian Nutrition Fertlity For Men is a high potency formulation designed to maximise the vital nutrients required to strengthen male reproduction drive and fertility. 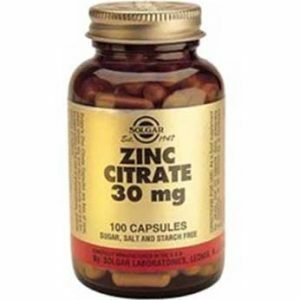 Viridian Fertility formula containsingredients such as L-carnitine, L-Arginine ans Zinc in specific amounts which are well known for enhancing not only production of testosterone but also motility of sperm which all contribute to better chances of conception. 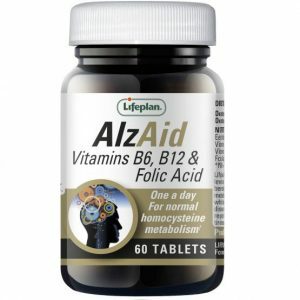 Many people from our store pumpernickel have found it of immense value and have sucessfully achived the desired results. 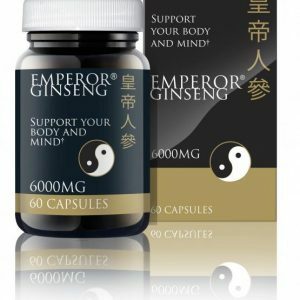 It also has other nutreints generally for good health such as vitaminD3, Co-enzyme Q10 and Pine bark extract. 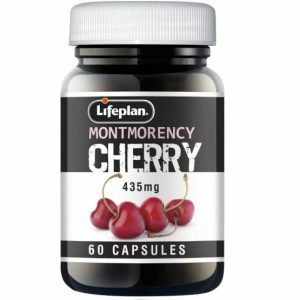 These are very expensive nutreints and if bought separately would be alot more expensive. 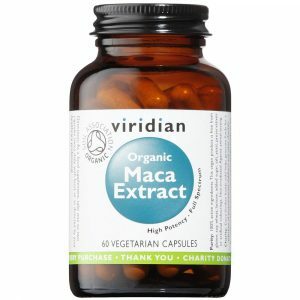 This makes viridian Nutrition Fertility for men an ideal choice. 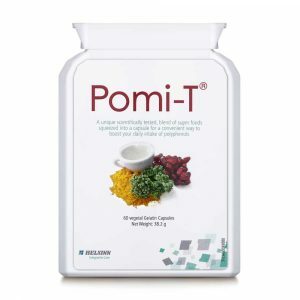 Nature Medica Pomi-t is a Research based natural food supplement consisting of four simple ingredients pomegranate, turmeric powder green tea and broccoli.